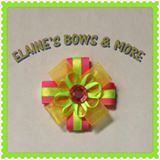 After ten years making custom made hair bows for my daughter and friends, I decided to share it with you. 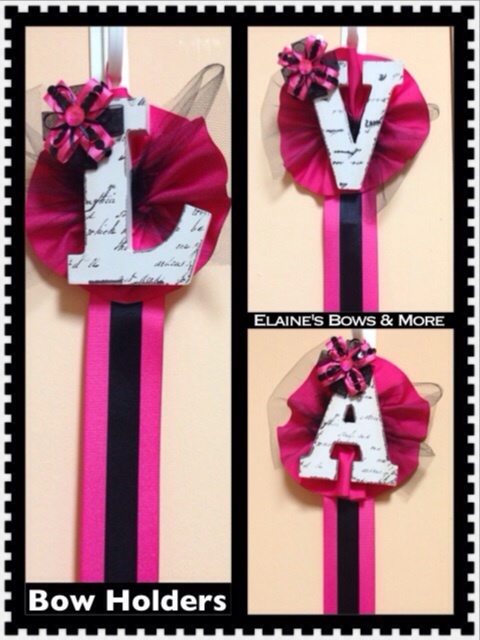 At my booth you can find hair bows & headbands for girls and baby girls, bow holders and sandals for newborn girls. 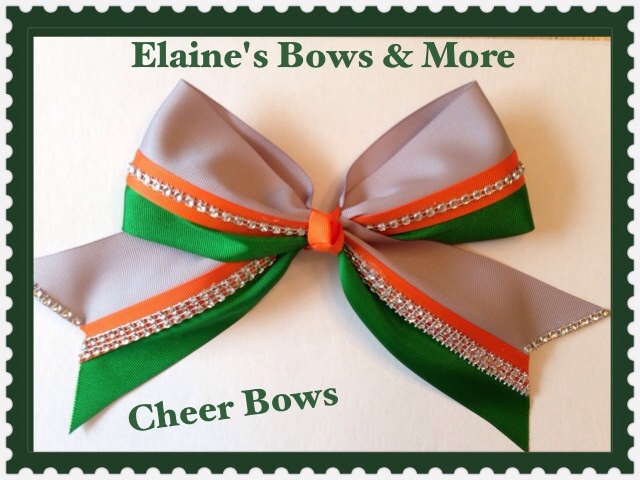 Every bow is handmade using different kinds of ribbons, rhinestones, buttons and other decorations. They can be custom made if requested. Come and visit us. How long have you been in business? 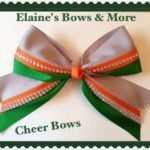 I started to sell my bows in September 2015 right here at the Farmer’s Market, and I love it. How did you get started? 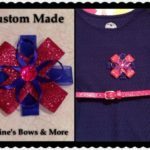 After 10 years making custom-made hair bows for my daughter and friends, I decided to start my own business. What kind of products do you offer? 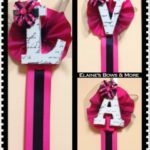 At my booth, I offer handmade hair bows and headbands for girls and baby girls for any occasion, sandals for newborn girls, cheer bows, and bow holders. Personally, what’s your favorite product? 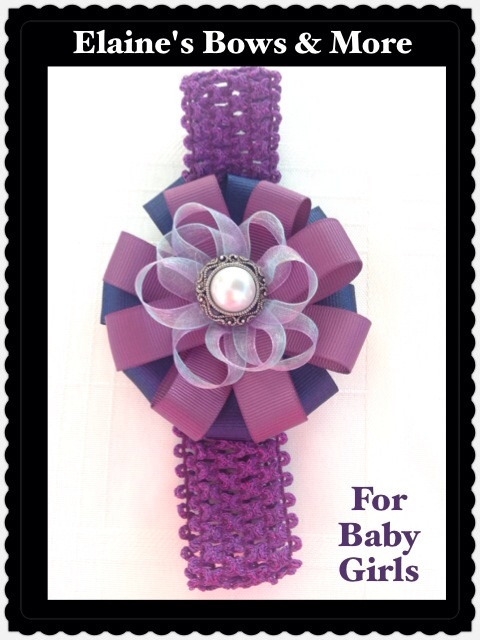 My favorite products are the baby headbands, especially when I get to match them with a special outfit. 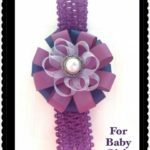 Babies look adorable wearing them. What’s one thing your customers might not know about you? 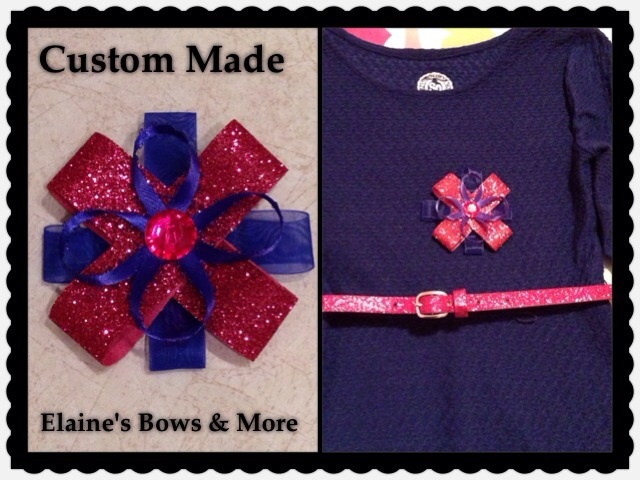 Every hair bow and some flowers are handmade by me. 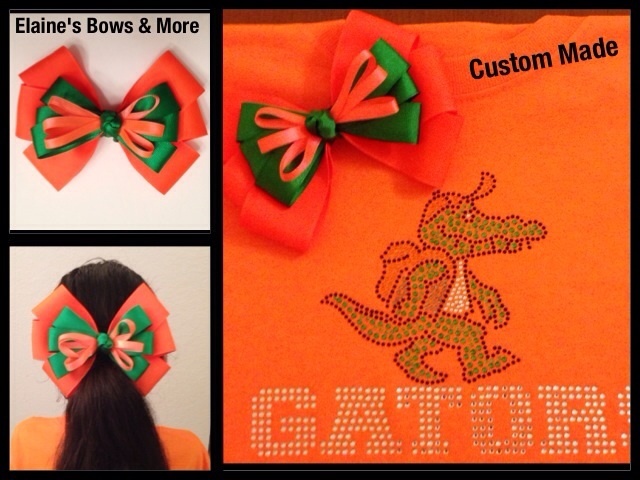 Every bow can be custom-made as requested, either for a special outfit, team, or favorite characters–just let me know. What’s the best part about being at the Market? What I love about being at the Market is the friendly environment. Every customer is special, and the vendors are like a big family. I love my Saturdays at the Farmer’s Market. What is one goal that you have for your business? 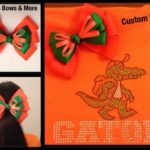 My goal at this business is to have many returning and happy customers and to see girls wearing my bows when I am around town.